Still Lifes and Landscapes features a wide array of immensely fresh and textural paintings from Sarah’s career thus far. From Purple Onions, to Hanging Pheasants, to a most exquisite Unionville Landscape, Sarah captures moments, objects and landscapes through her unique Realist style. 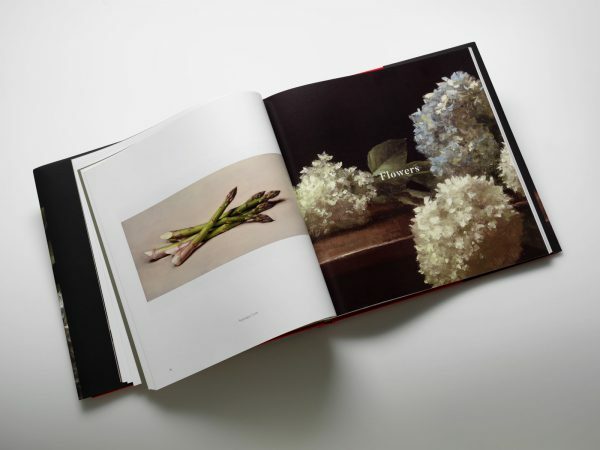 Still Lifes and Landscapes also features an essay from William Gerdts, a widely known author, professor, curator and art historian. Considered an expert in American Impressionism, Dr. Gerdts has also written over 25 books on American Art. 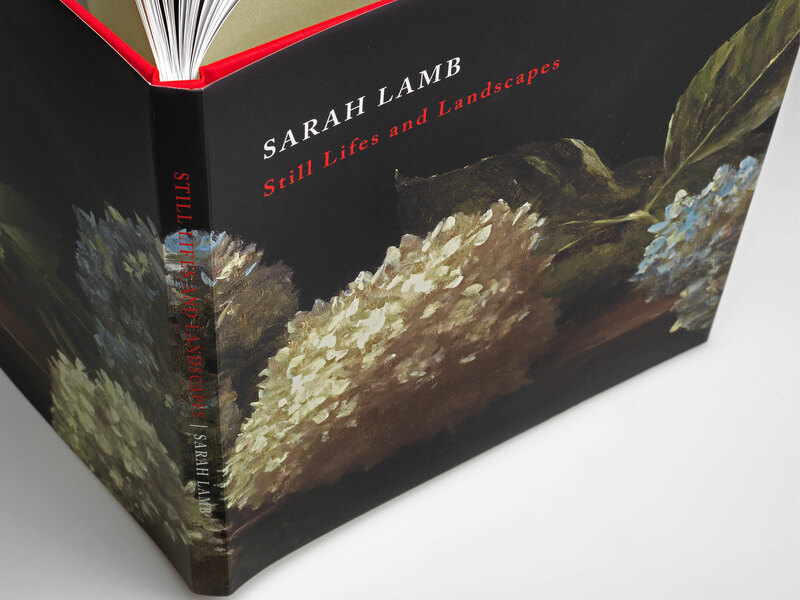 In Still Lifes and Landscapes, Sarah illustrates her deep understanding of nature, and captures the essence of each of her subjects with ease. She brings awareness to the unfamiliar – her brush strokes encapsulate the spirit of the smaller things in life, and she continuously acknowledges beauty and allure in even the most mundane objects. Viewers are constantly reminded that it is in the little things where the most beauty lies. The feelings of welcome and comfort elicited from Sarah’s paintings make Still Lifes and Landscapes one of her greatest accomplishments to date. Brilliant worked closely with Sarah during each step of the process – through the scanning of her original paintings, designing, color separations, prep and book production. Still Lifes and Landscapes was designed, printed and bound at Brilliant’s Exton, PA location. I love this. Amazing quality of both paper and print. Clear images, no glare. Several very nice “zoom-ins” as chapter pages, where you can see each single brush stroke as if you were looking at an original. Several paintings I’ve never seen before. 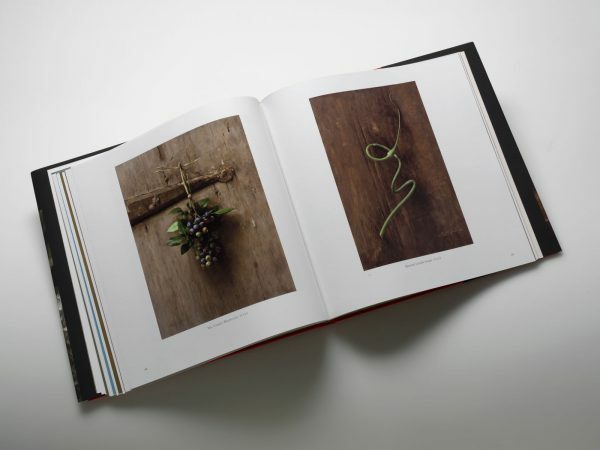 The preface article by William G. could be written more deeply, looking for artist’s reasons, patterns, philosophy and skill, rather than simply describing the subject in a few paintings. However all chapter introductions written by Sarah herself balance that lack out. To my surprise, the book arrived the next day, right on my birthday. Truly Brilliant job, guys! 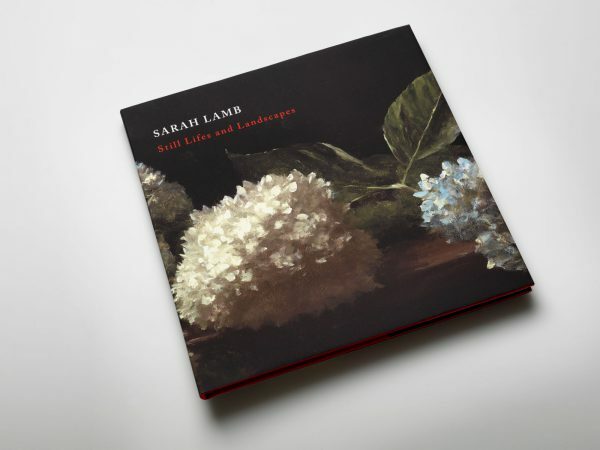 I am a consummate admirer of Sarah Lamb’s work because she has encouraged my own work. to further inspire my own work. Thank you Sarah. What a beautiful book! The artists work is reproduced with color and detail as close to the original as possible. 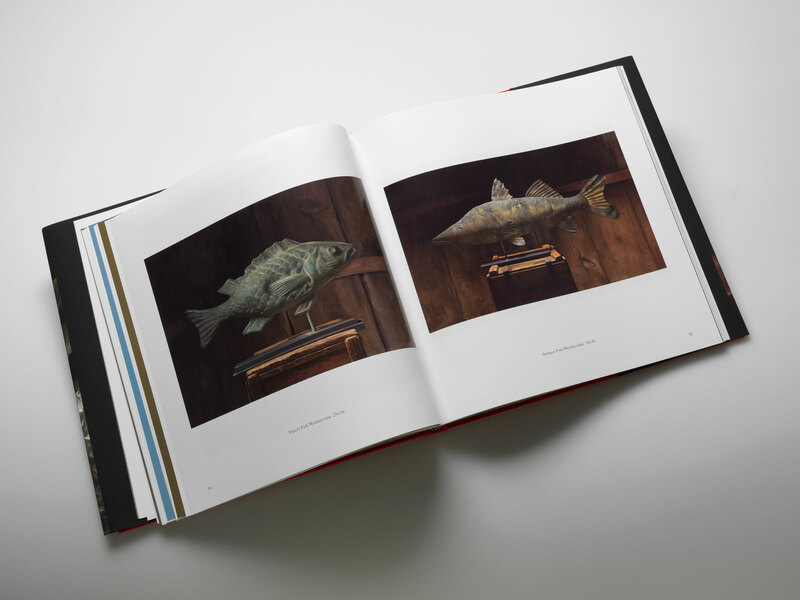 It is a keepsake book that can be enjoyed by everyone that sees it on my coffee table. Thank you Sarah for allowing us to peek into your studio.